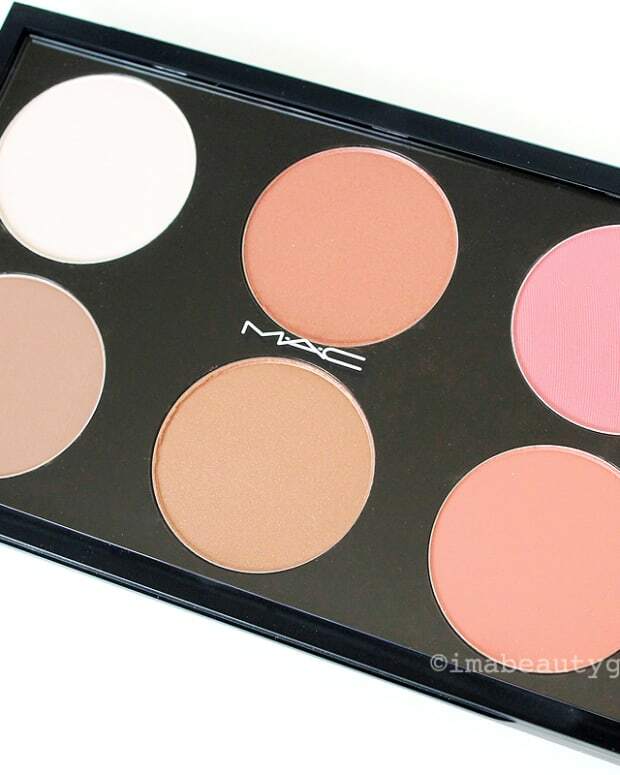 It holds up under hot stage lights and super-speedy costume changes – this makeup brand should work for real life in melty summer heat. Inglot Cosmetics on stage with Kristen Beth Williams as Sibella Hallward and Kevin Massey as Monty Navarro in a scene from the A Gentleman&apos;s Guide to Love & Murder. Brian Strumwasser convinced a major Broadway show to switch its makeup sponsor from MAC to Inglot Cosmetics. Currently the Makeup Designer for A Gentleman&apos;s Guide to Love & Murder, a Tony-winning Best Musical playing at the Princess of Wales Theatre in Toronto until June 26th, Strumwasser knows things about makeup that performs well under hot lights and through frantic costume changes. Sounds like stuff we need to get us through the summer, right? I knew you&apos;d think so too, so I&apos;ve got Brian Strumwasser and A Gentleman&apos;s Guide lead actress Kristen Beth Williams in a tutorial video for you, along with a list of Inglot hero, long-wear items I&apos;m thinking we might all need to try this summer. The Inglot Cosmetics + Broadway tutorial video below is far longer than any I&apos;ve uploaded for you. Part of me is sorry about that because a half-hour is a long time to ask of you. But another part of me is just fine with it because throughout Brian&apos;s application of a surprisingly wearable stage-makeup look, he and Kristen talk about the most interesting things, from helping Inglot create a great new primer, to how to use powder to mattify any lipstick, to makeup secrets of the theatre industry. Plus you get a quick rundown of A Gentleman&apos;s Guide to Love & Murder; local reviews are here, here and here (I haven&apos;t had a chance to see it yet). (4:08) How the makeup performs under hot lights and ridiculously fast and frantic costume changes. (4:56) Brian on who really does the makeup for each performance. (6:09) There are 33 productions currently running on Broadway and only eight makeup artists (Brian works on more than one show). There are 150 hairdressers. (7:33) Why Brian uses coral eyeshadow in everyone&apos;s eye-makeup look, regardless of the other shadows in the show palette. (9:07) After a few years of musical theatre around the US, Kristen landed her first Broadway gig in the revival of Promises, Promises starring Kristin Chenoweth, Sean Hayes and Tony Goldwynn. (10:04) Kristen on the theatrical makeup for one of the shows she did; it included having to glue Swarovski crystals on her face. (11:59) How Kristen became comfortable with "the makeup plot" for A Gentleman&apos;s Guide to Love & Murder. (14:58) Brian and "Floating Lash Syndrome." (16:19) Brian on his background in Fine Arts and painting, work history that includes MAC before Inglot, and his work at The Lion King. (22:08) Brian on matte, sparkle, shimmer and the stage. (24:16) Brian explains why he&apos;s "not a concealer person at all." (26:14) Crazy fast costume changes! (30:50) Brian on why our group has to "fight each other to the death." Inglot The Gentleman&apos;s Guide to Love & Murder Palette – not available via inglot.ca or inglotusa.com, but now at Inglot boutiques. 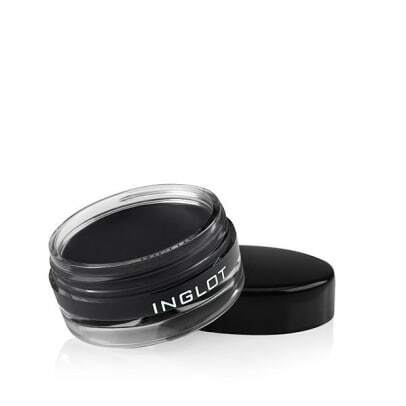 Inglot Duraline ($18 CAd and $11 USd) clear transformer – revives dried out gel products and creates liquid textures with powder shadows. (14:20) Fun fact: Canadian makeup brand Lise Watier has long had a similar product called Métamorfix. 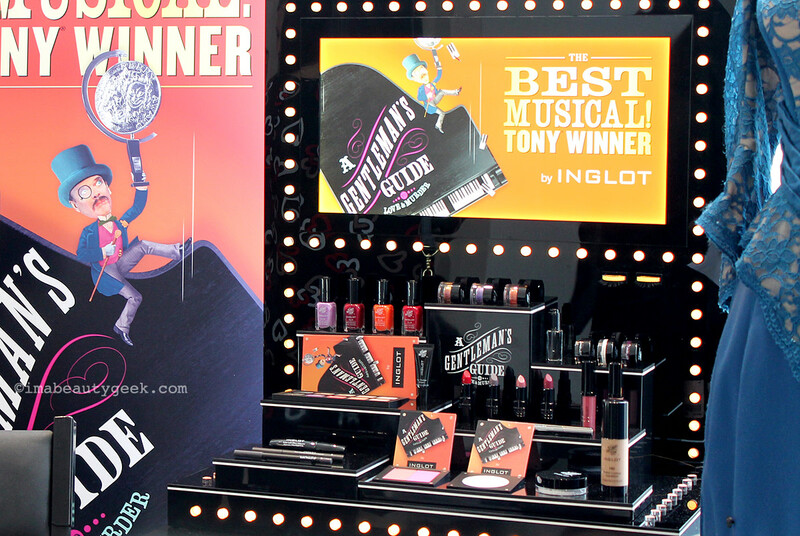 Broadway makeup designer Brian Strumwasser&apos;s favourite Inglot cosmetics for stage and real life. Kristen Beth Williams in a glossy-lip version of her "Sibella Hallward" makeup for A Gentleman&apos;s Guide to Love & Murder. 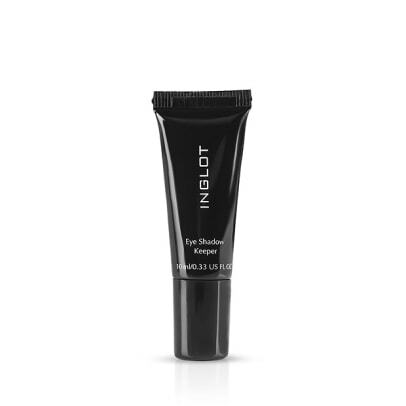 Inglot opened their Toronto location in September 2014, but I haven&apos;t had a chance to try any of their makeup just yet. 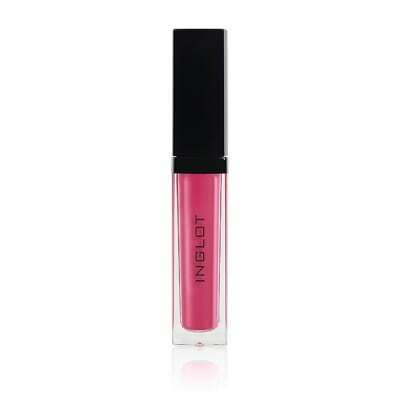 Are you familiar with Inglot Cosmetics? If yes, what should we try? (I confess, the difference between the Canadian pricing and US pricing hurts.) 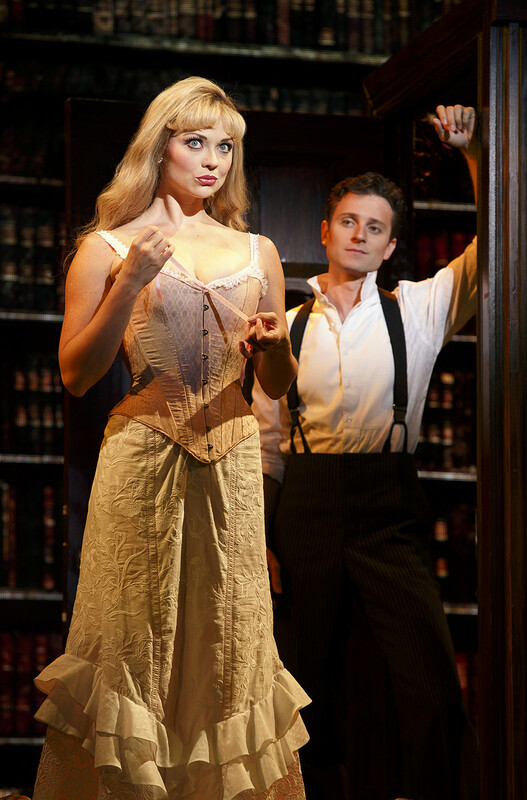 Have you seen A Gentleman&apos;s Guide to Love & Murder (tour dates here)? Or are you planning to? HEY, MELTY-FACE, YOU WANT A HEAT-WAVE PRESCRIPTION?